My Experiments with Baking - 1 - A Rose Is A Rose Is A Rose! Baking cakes and muffins has been on my bucket list for a while now. I had baked a few cakes earlier, but most of them were made from ready-made cake mixes. And we all know that baking a ready cake mix is no baking at all. So, nearly three months ago, I had this urge to bake. I scanned the web and found a very simple and easy recipe for cupcakes, here. I gathered all the ingredients, followed the recipe and voila! my first cupcakes were out of the oven. And…. they turned out real good! Friends and family appreciated the taste and flavour, the texture, moistness and the softness of these lil cupcakes. I was ecstatic so much so that I admonished myself for having not tried my hands at baking much earlier! Inspired by the initial success, next, I baked Red Velvet Cupcakes. They looked good from far and were dry and a bit hard! Also, they were far from velvety! I was not at all deterred by this setback, and I thought of repeating my first success story. My father’s birthday was around the corner so I planned to bake cupcakes for the special day. Once again, I followed Annabel’s basic cupcake recipe. This time, the cupcakes did not rise (to the occasion) and turned out all flat and wrinkly as I looked at them with disbelief. The saving grace was that they tasted all right! Intrigued but not discouraged by these failures, I read up all the reasons for the fall of my cupcakes and even chatted on Whatsapp and Facebook with some baker bloggers. Some said baking powder could be the culprit, so I tested the baking powder for its efficiency and despite the poor powder passing the test, I banished it from my kitchen and in fact changed my baking powder thrice in 2 months! The experts say that exact measurements are crucial for baking a perfect cake. Though I have measuring cups and spoons, I bought a kitchen weighing scale to get the measurement EXACTLY right… to the last gram! A friend believes that an electric hand whisk is an essential piece of kit when making cakes. I thought I was beating the living daylights out of the batter and overbeating is also one of the common reasons why cakes sink. So, I invested in a new electric hand whisk too and learnt the technique of folding the batter from YouTube videos. Over the next few weeks, with new gadgets, new techniques, lots of reading up on the internet and watching innumerable YouTube videos, I tried some more cupcake recipes and baked ‘my first (and the last?!) 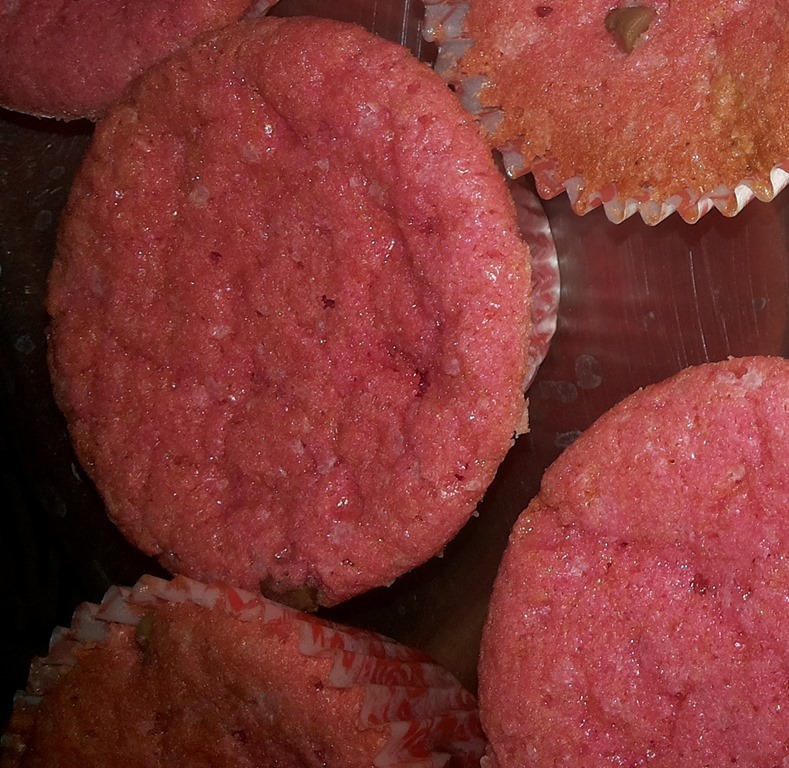 successful attempt recipe’ a couple of times and the results were the same… flat, deflated cupcakes! I believed what my lil oven said and immersed myself in self-depreciating thoughts! Yes, passion can take you places! Haha.. Somehow I doubt this would be your also attempt. I’ve discovered that baking is kind of an addiction. While it’s not for everyone, if we follow the cardinal rules and use a bit of careful judgement more often than not they turn out awesome. I’m sure yours turned out awesome too, Shilpa. Waiting for the end part. I like your never say die attitude. Waiting for the rest! Oh dear … I always use the ready made mix so all credit goes to the oven for baking. Waiting to read more, wondering what went wrong. I am thinking of baking for a long time as well. Tried and failed a million times, I think I should give it another try. Good post though! Thank you S, glad you observed that! I am a science student myself so identifying the problem areas and tackling them is the key to sort any issue. And so good to see you here. How have you been? Baking opens up a whole new attitude to life, no? 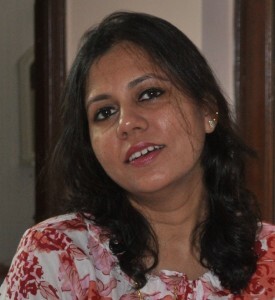 Loved reading your experience, Shilpa – what fun! Looking forward to the continuation! True that. Even the erupted and cratered cupcakes or sunken cakes are always edible. Thank God for that! 😀 Else the entire thing goes in the trash can along with your confidence. 😉 The next part is coming up soon. This reminds me of my experiments with an old wood stove in the 70s. We moved into a historic house in Australia and set up a tea room in the original shop at one side of the house. After many tries and failures, I managed to bake delicious cakes and flans in the oven to serve to customers. One day, the power went off in the crayfishing holiday town, and hundreds of people turned up for breakfast. Boy, was I flustered. However, I managed to serve them all with the aid of a small electric plug-in which had one burner and a grill. Keep trying. Never give up. You are a winner all the way, Shilpa. Your determination and will power will definitely bring you success. Yikes! What a lot of effort. I tried my had at a sponge cake once. It looked like a dried mud cake and was rock solid. I gave up. All the best to you. You have hope. I don’t know a thing about cooking,forget about baking. Yes,what I can perhaps do is to try some such baking during next visit to Jaipur. How does that sound like a comment and compliment? Wow! those red velvet cakes looks so moist and beautiful!! And your experiments seem like the beginning of any master baker’s story. Waiting to get one delivered from this cake master soon and also waiting to read your success story. Baking is a strange animal. You either get it right or you don’t. You do get better with practice though. Yes, I think, you can get it right with practice! Your cakes look yummy anyways!!! 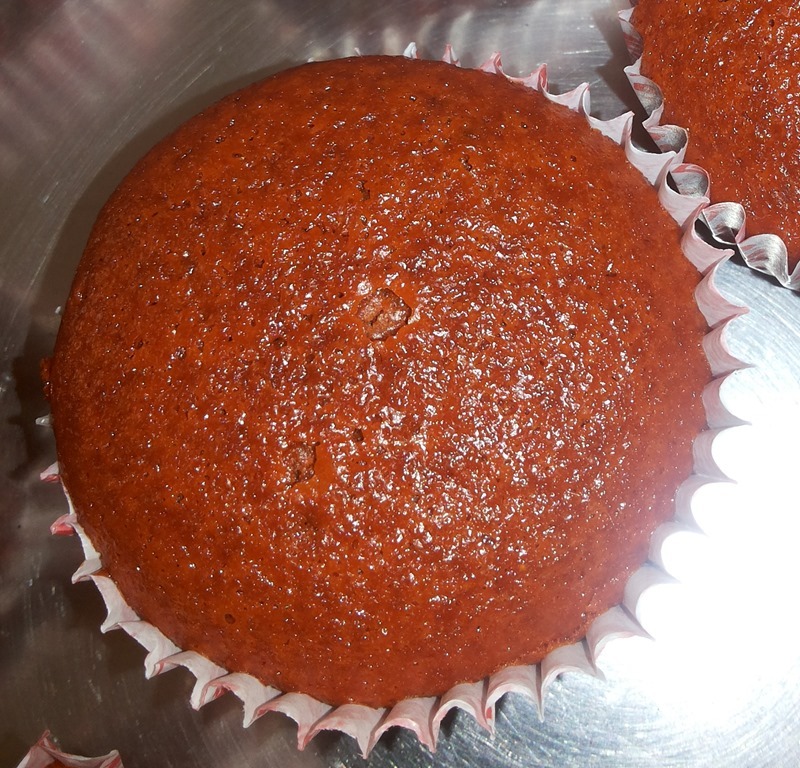 awesome Shilpa…I just about manage to cook…Baking is a long way off for me! But maybe someday!